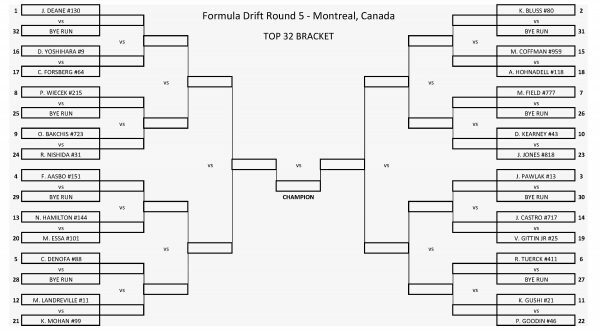 I still can’t wrap my head around the fact that we’re already beyond the halfway point of the 2017 Formula Drift season. 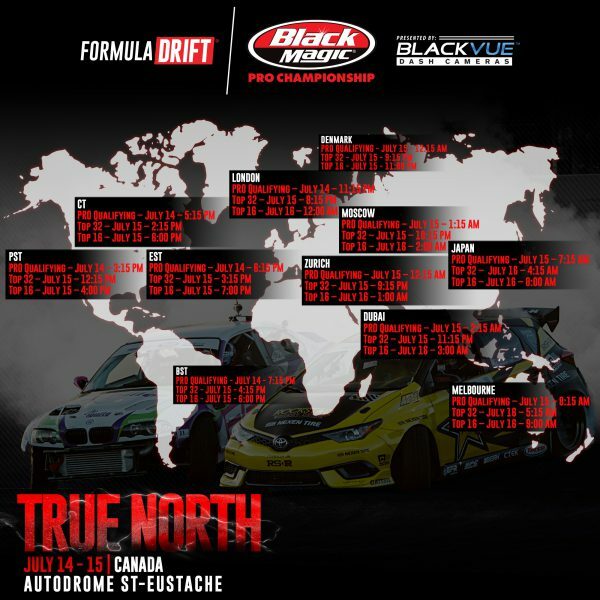 It only feels like a few weeks ago that James Deane and Piotr Więcek informed me of their intention to contest a whole FD season for the first time. 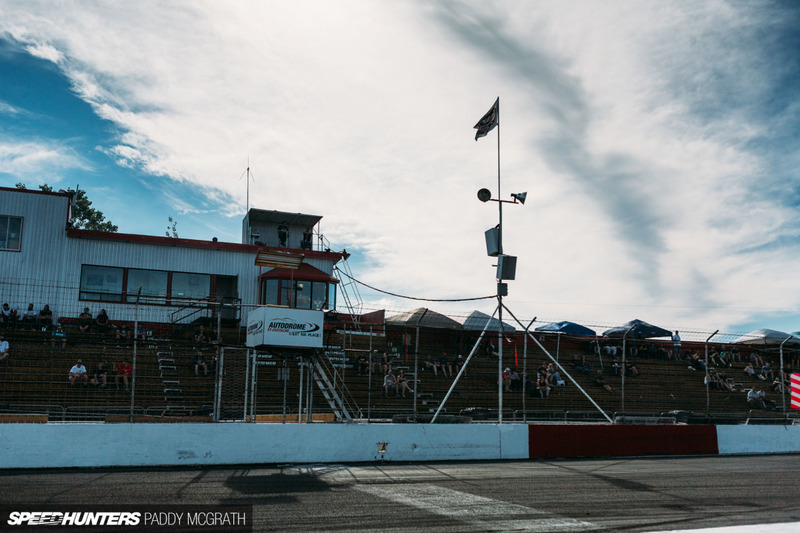 It was actually September of last year, and the months since have been an absolute whirlwind. From the highest of highs, to some pretty significant lows, it has been a rollercoaster so far. 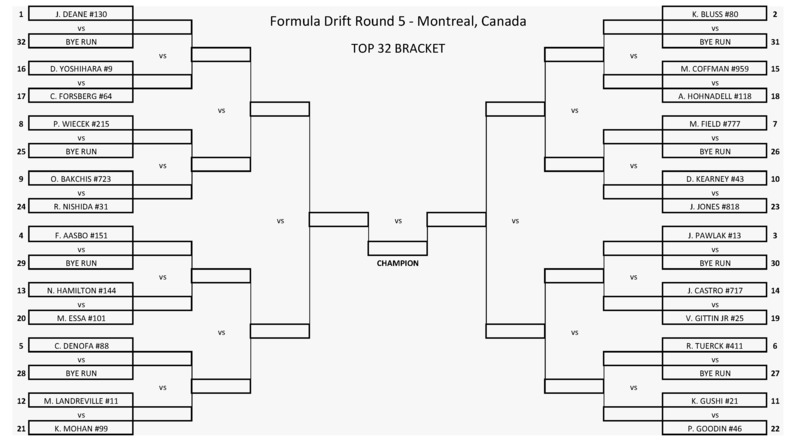 For the fifth round, the traveling circus headed north and to the only stop outside of the United States. 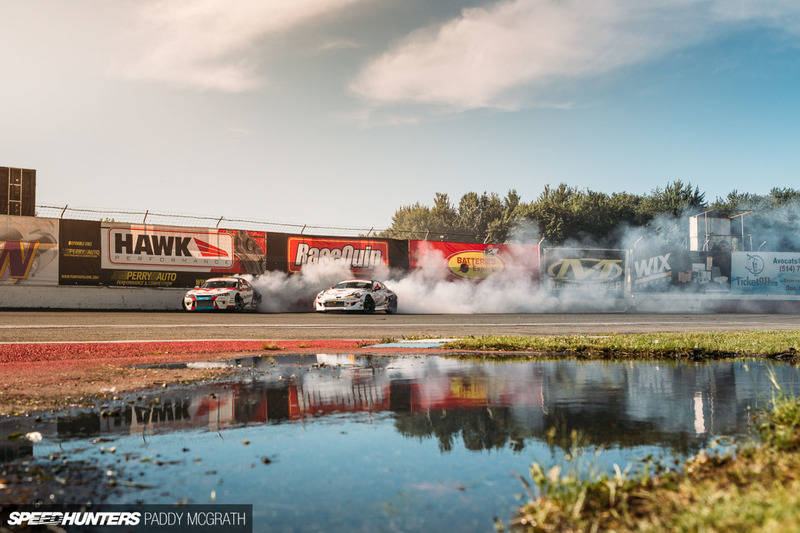 Autodrome Saint-Eustache probably isn’t the first venue you think of when it comes to drifting, but the Montreal-based circuit is a haven for drifting talent. 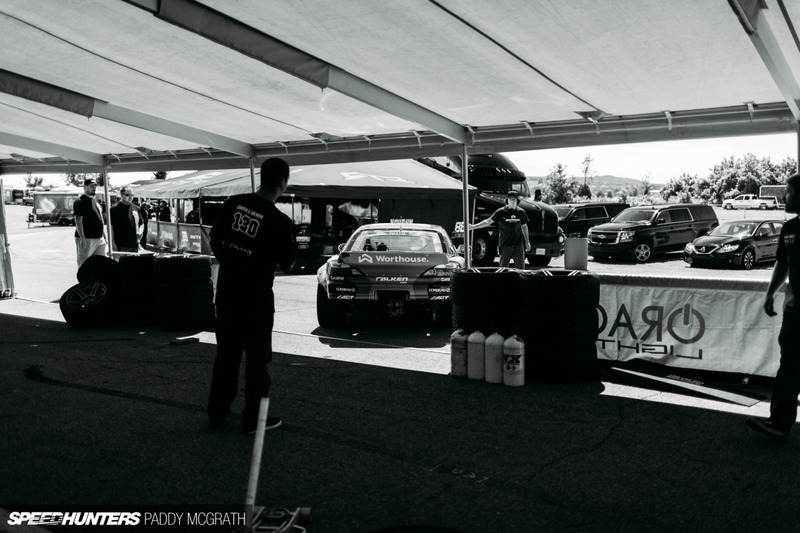 The family run facility might be modest, but it more than makes up for it in character while also supplying a demanding course for the Formula D roster. 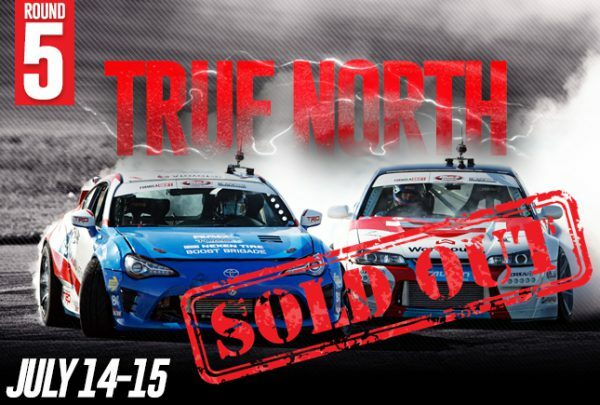 Round 5: True North – SOLD OUT!